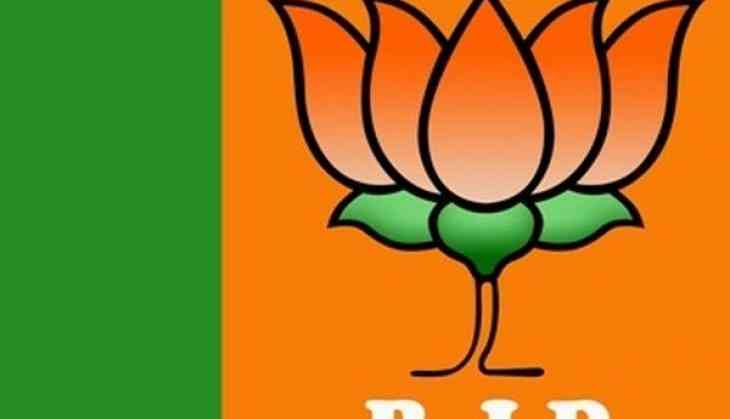 BJP created a kind of history by registering first ever win in Haryana's high stakes Jind assembly polls the result of which was declared on Thursday. BJP's Krishna Lal Middha wrested the seat from the INLD by a margin of 12,935 votes. He polled 50,566 votes. Newly floated Jannayak Janata Party's (JJP) Digvijay Singh Chautala garnered 37,631 votes. Congress' Randeep Singh Surjewala got 22,740 votes, while the INLD's Umedh Singh Redhu came a poor fourth. In 2014 Assembly poll, INLD's Dr Hari Chand Middha, father of Krishan Lal Middha had won the seat by polling 31,631 votes, while the BJP's Surinder Singh Barwala had bagged 29,374 votes. Dr Middha had won the seat in 2009 Assembly poll too. In the first Assembly poll held in 1967, the Congress' Daya Krishan had won the seat as a Congress nominee by getting 26,089 votes.